Fire has been captivating since the beginning of time. Whether its for warmth, esthetics, or cooking, a fire has been a way to gather around and reconnect. 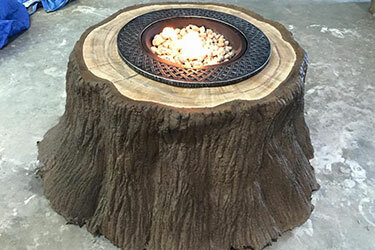 The ClifRock fire pits include modular, modern look custom fire pits, a design that looks like a tree stump, and fireplaces. 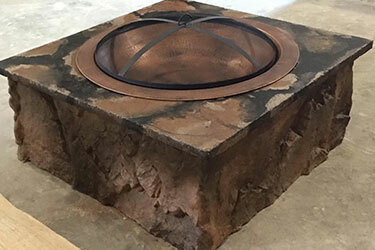 You can design any of our own custom fire pits to your budget and size. You choose the fuel of your choice, which could include traditional wood burning, a gas burner and a propane unit. 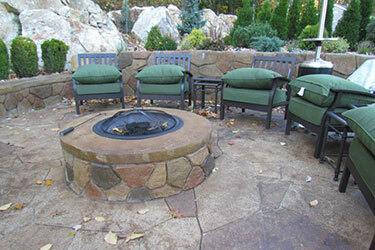 ClifRock gives you the ability to choose the size, layout, and color of your fire pits. You get a large selection with different profiles. ©2019 actionoutdoorkitchen.com. All rights reserved. Madison Website Design by Tingalls.